7 nights’ accommodation, daily breakfast, free admission to the bathing and sauna area of Hvide Sande Svømmehal – from 385 € per week. Accommodation in a two-person room in a comfortable and luxurious farmhouse. Breakfast every morning to start your day right. Fresh fruit, water, tea and coffee available throughout the day too. Yoga, water sports, cycling, longboarding, pool table, table football, air hockey, tours and excursions and much, much more! 900 meters from the closest surf spot. 300m from private fjord access. 2.5km to shops & restaurants. Open from 1.5. – 31.10.. Shuttle service available from Billund Airport and Ringkøbing train station. The surf camp is situated on the West Coast of Denmark, in between the North Sea and the Ringkøbing Fjord. The setting of the surf camp is truly breath-taking, with views of the Fjord from every one of the bedrooms. Set in 35,000m2 of gardens, the surf house is the ideal place for a peaceful surf holiday. Whilst Denmark may not be the first place that most people would think of for a surf trip, there are some great uncrowded waves to be had. 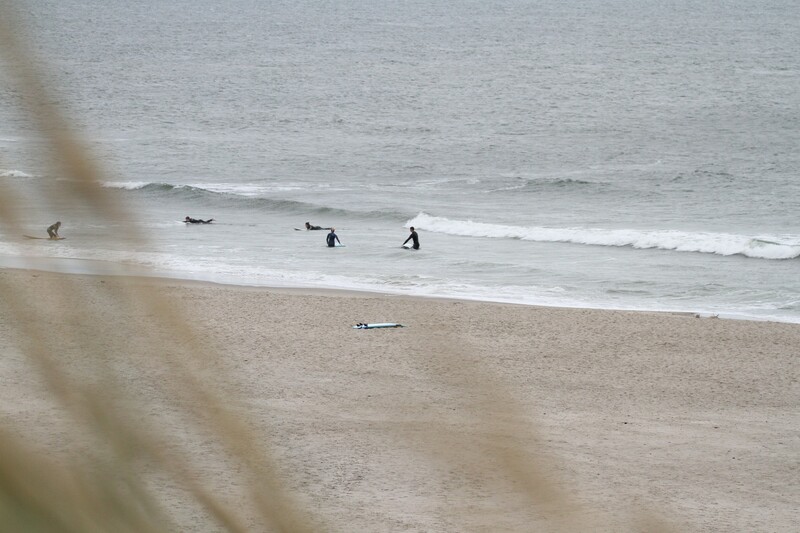 The surf camp is located by Hvide Sande which is hailed as one of the best places for surfing in Denmark. 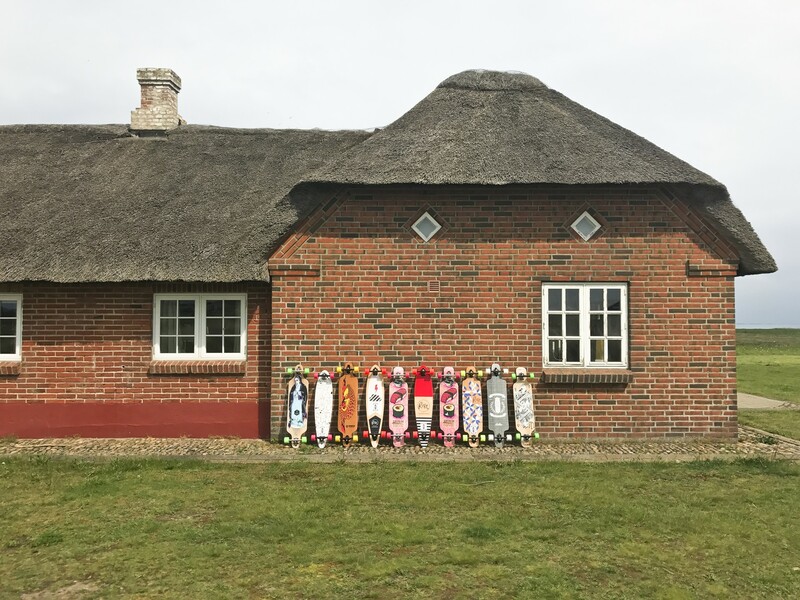 If you’re looking to mix up your surf holiday and stray away from the usual surf holiday hotspots, Denmark makes for a fresh and interesting place for surf travel. The nearest surf spot is a mere 900m from the surf camp, thus within easy walking reach. The camp has an extensive range of top quality surfboards and surf lessons available for every level of surf experience too. You need not limit your surf holiday to just surfing though. Guests of the surf camp have private access to Ringkøbing Fjord, just 300m away. On the Fjord you can enjoy several other water sports including stand up paddle boarding and kayaking. If you fancy some land-based sports too, then the 100km cycle path around Ringkøbing Fjord provides a scenic opportunity for a bicycle ride or a skate. There are also regular in camp yoga classes to enjoy too. 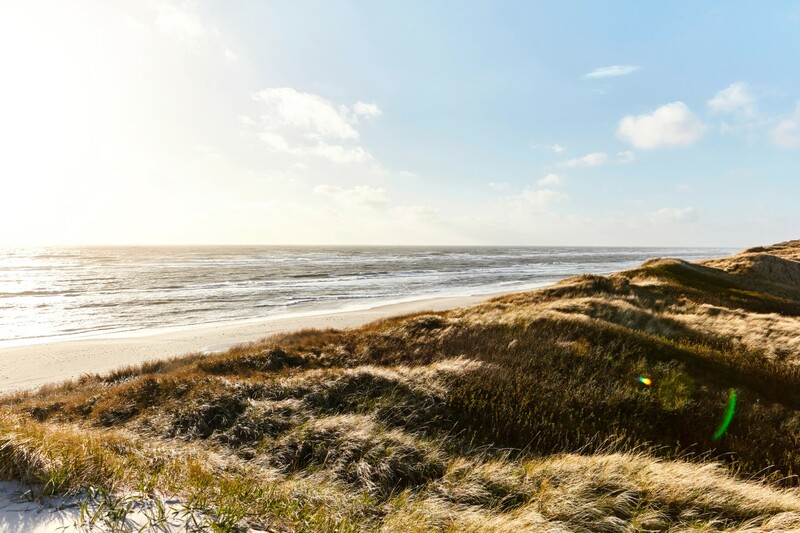 For a peaceful surf holiday off the beaten path, the surf camp in Denmark is waiting for you!